We had a short AGM with the Chairman’s report in the Haywain Pub, Epsom and a short meeting to discuss future activities of SCAMPPS. Please join us at Bocketts Farm from 11am on Sunday 9th September for a petting the animals session, lunch in the barn and tractor ride. £10 per family. Please contact Louise on louise@scampps.org.uk for more info and payment details. 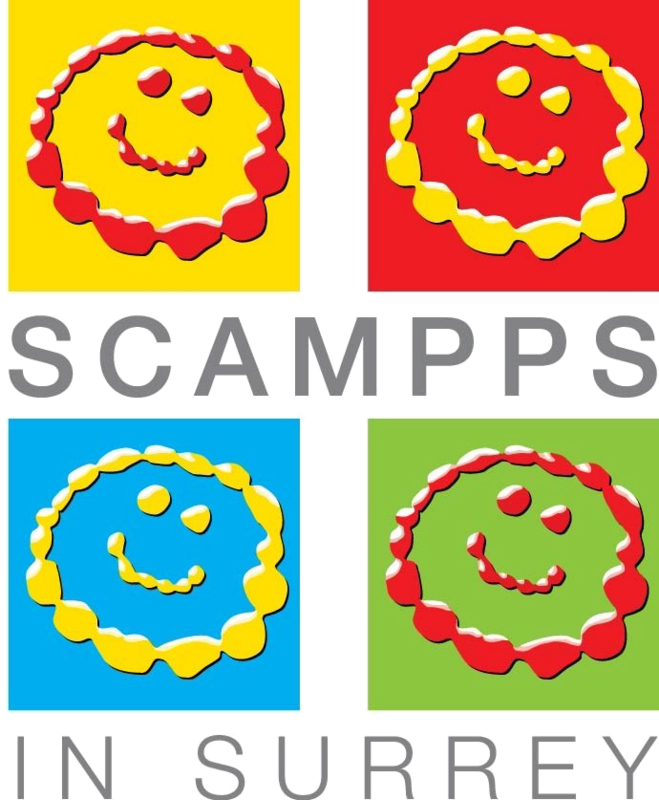 We are delighted to be able to invite you to our next SCAMPPS in Surrey Event. We are very lucky to have Dazzle & Fizz coming to perform an interactive and sensory performance of RAPUNZEL at Reigate Hill Golf Club on Sunday 19th March. It will be an Easter themed event where you can meet the Easter Bunny on arrival. Please feel free to come in fancy dress if you wish. Calling all parent carers, providers, community groups and people working to support families of disabled children in Surrey. We hoped that everyone enjoyed the Halloween party. It was great to see so many members in one place. We will be organising more events in the future so please watch this space and look out for emails.